Are you ready for Valentine’s Day? Don’t worry, if you totally forgot to get your sweetie something, we’ve got your back! Here is the PERFECT gift package for your honey, just in time for Valentine’s Day! 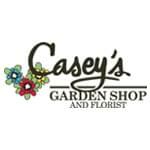 You can win 2 tickets to see comedian Rodney Carrington in Champaign on February 28th, plus a dozen Roses from Casey’s Garden Shop and Florist, a Couples Massage from True Health Chiropractic and Massage, AND a Sterling Silver and Diamond Heart Necklace from Wm. 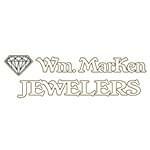 Marken Jewelers! 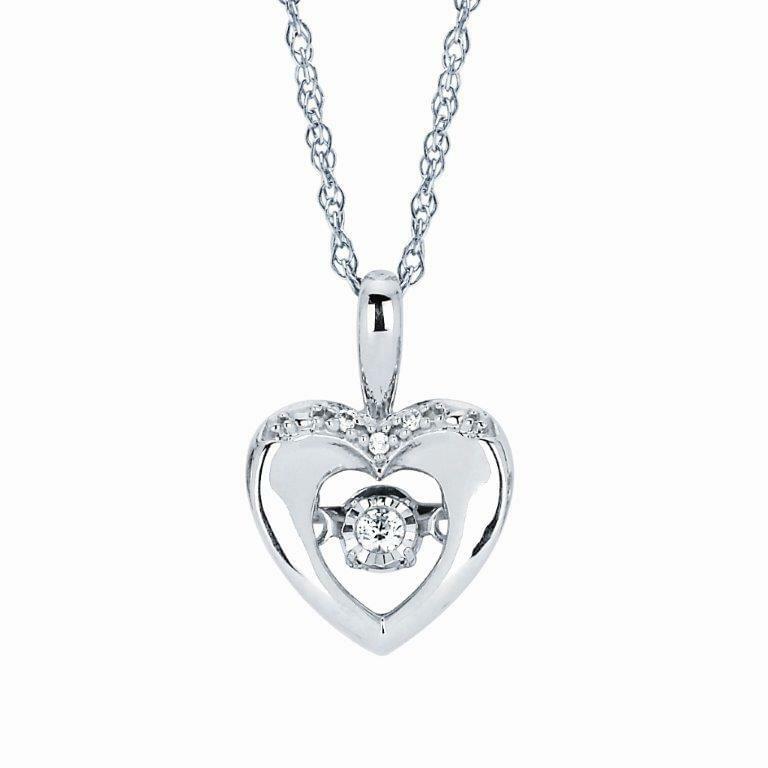 Imagine her face when she opens up this gorgeous necklace! 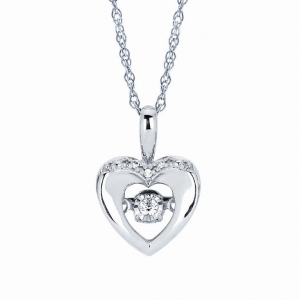 It is a sterling silver and shimmering diamond heart necklace. This piece is unique in that the center diamond is set on a bar that pivots, so whenever the wearer moves, the diamond moves too, which makes the necklace sparkle even more. 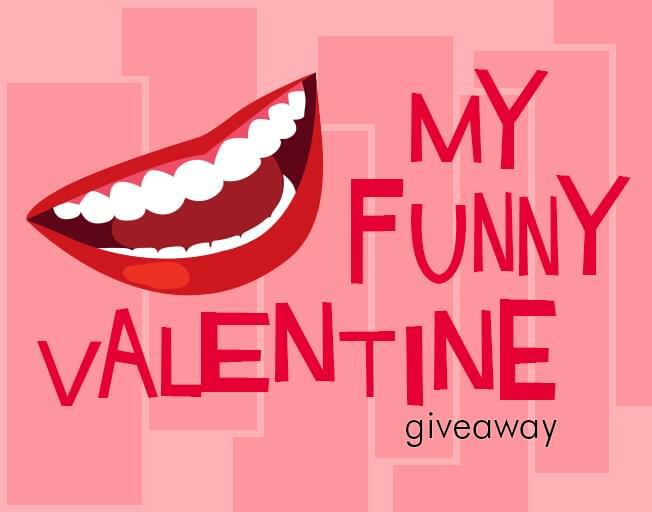 All you have to do is register as a B104 Insider to win My Funny Valentine! 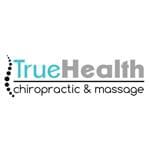 Sign up for FREE and register to win by February 10th at 11:59 pm!